One great use for promotional sweets is in meetings. 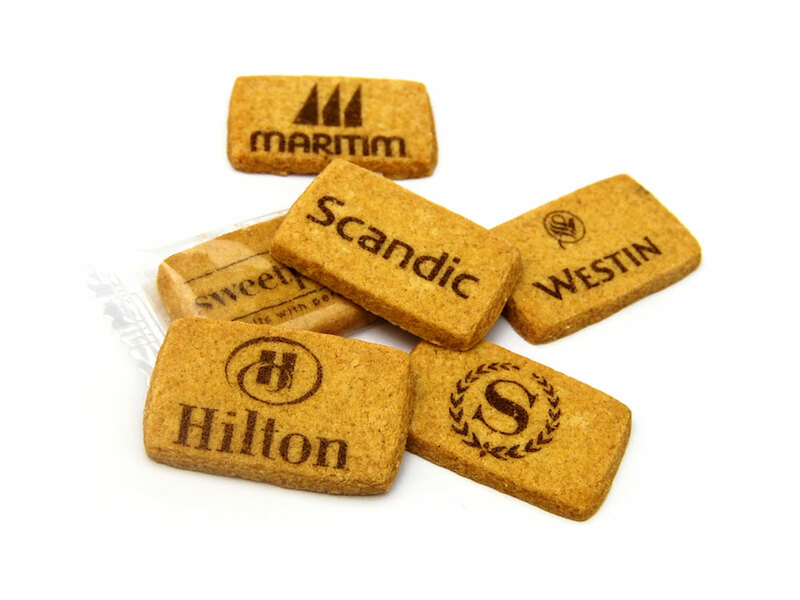 Along with the endless cups of coffee, why not add a unique twist to the board room with some Printed Biscuits? Available to be printed with your brand’s logo or personal artwork, ensure to leave a lasting impression and put a smile on even the fussiest eater’s face with these delicious and truly original snacks. Choose whether you want them individually wrapped to create bite-sized treats to take away, flow wrapped or boxed and dig into them in as little as 2 weeks - after all, we challenge you to name one person you know who doesn’t love a biscuit! Or another fantastic way to sweeten up the meeting room is with a Branded Sweet Jar (or two!). With jars available in all sizes and in both glass and plastic, the sky really is the limit when it comes to branded sweets jars. Take a browse through our huge selection of retro and traditional sweets today and get creating your very own special sweet promotion. If you’re struggling to choose between all the tasty options, why not select a few of our old school classics to bring back plenty of nostalgic memories to your clients? For example, Jelly Babies are the perfect fruity delights to get ideas flowing, or Cola Cubes are sure to get tongues tingling and bring back many childhood memories. Another great thing about using promotional sweets for marketing is that we are always bringing out new and exciting sweet products so you can stay ahead of the game. One of our newest products that is fast proving popular are our Branded Ice Cream Tubs. Perfect for summer (or winter - let’s be honest, when have you ever turned down an ice cream!?) this award winning ice cream is sure to really blow your customers away. Choose from a variety of mouth-watering flavours including Bubblegum, Chocolate and even yummy refreshing Lemon Ice Sorbet, next choose a lid colour and a design or logo to be printed on the tub and then sit back, relax and wait for your ice cream to arrive to you! 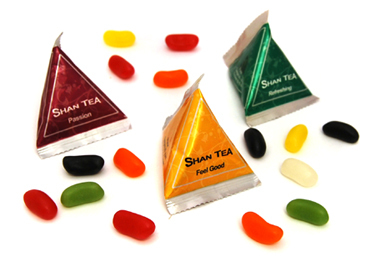 Other promotional sweets that are great for the warmer months include our Sweet Pyramids containing either Jelly Beans, Jelly Bears or Mints. These bite-sized sweet treats are perfect for handing out at events or corporate gatherings and also look great displayed on a table or in a glass sweet jar. This is a sure way to get people talking and leave a fantastic lasting impression. And what’s great about using promotional sweets as a marketing tool is that unlike many other methods, it won’t break the bank! Not only do promotional sweets look and taste brilliant, but they are affordable and can be tailored to suit every budget. One of our cheapest, yet still highly effective options here at Keep It Sweet are Personalised Chocolate Coins. From only 3p per coin, Chocolate Coins are a fantastic giveaway product and aren’t just for the festive season! In fact, using these all year round is likely to be just as effective as people will subconsciously associate your brand with all the joy of Christmas as you’ll be marketing yourself without even having to do a thing! View our full range of promotional sweets here and don’t hesitate to get in contact with any queries!